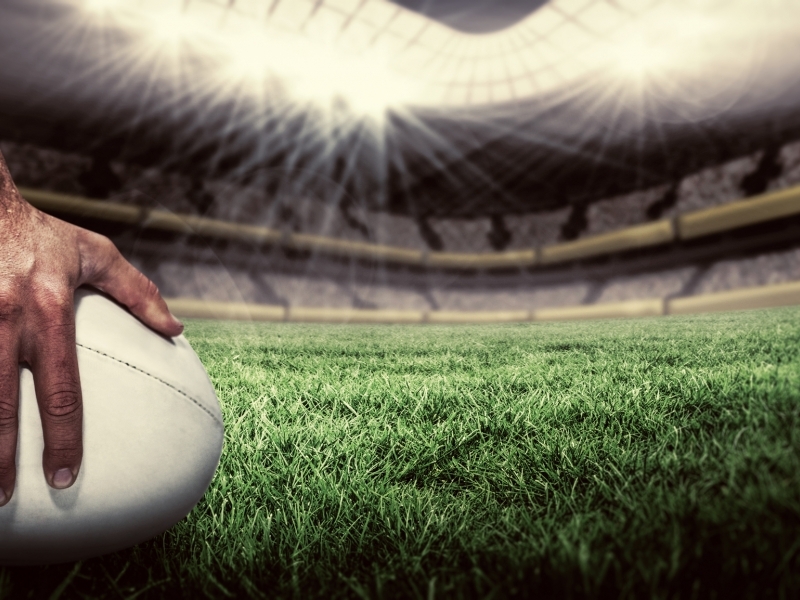 The Rugby Football Union (RFU) approached First Travel Solutions (FTS) seeking assistance with moving a significant number of spectators after several regular season matches. The matches were due to take place at Twickenham Stadium in London on Sunday 22nd and Sunday 29th October. Working closely with other stakeholders including Combined Service Provider (CSP) and Transport for London (TFL), FTS had to ensure the safe and efficient delivery of this operation, post match. FTS recruited 5 co-ordinators and 2 managers who would be on site throughout to oversee the operation. In addition to this, FTS then recruited vehicles and drivers. Double decker buses were sourced to ensure maximum capacity throughout the operation. Thanks to the other stakeholders involved and the FTS staff on the ground at both matches, this operation was delivered safely and efficiently. The match on the 22nd October between Arizona Cardinals and Los Angeles Rams saw FTS move 5,600 spectators. 5,100 were moved in 1 hour and 10 minutes. The match on the 29th October between Minnesota Vikings and Cleveland Browns, FTS transferred 3,000 spectators. 2,700 were transported in 1 hour and 20 minutes. Ground staff and drivers ensured spectators were transferred safely from Twickenham Stadium to London's Waterloo train station after both matches.